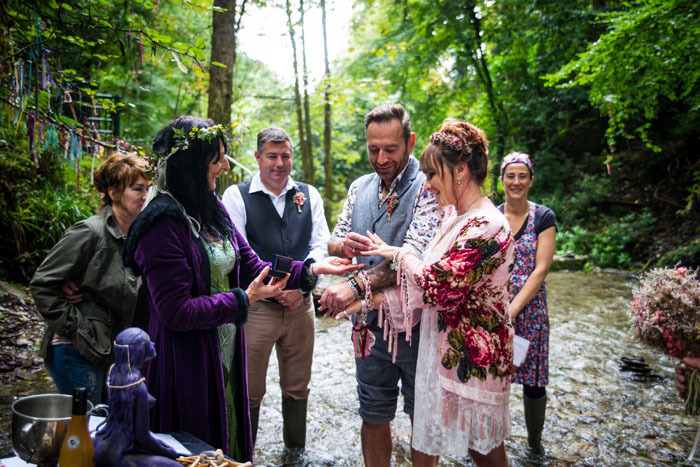 May seems to leap us forward to summer feels and festival vibes, so this month I’m all about the laid-back, wild and free, handfasting weddings. 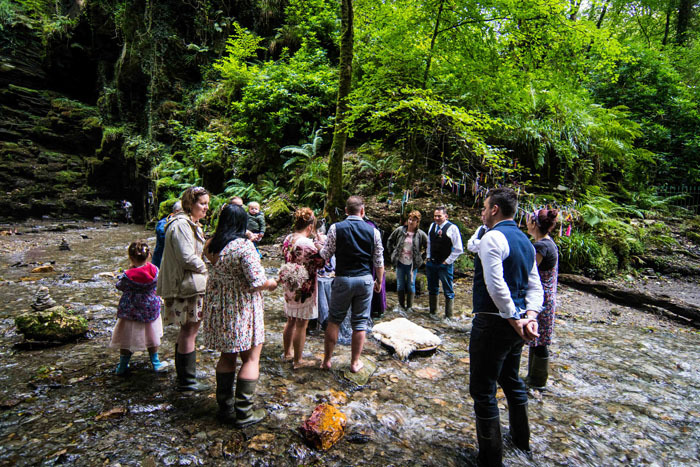 Magical ceremonies taking us out into the open and back to nature. 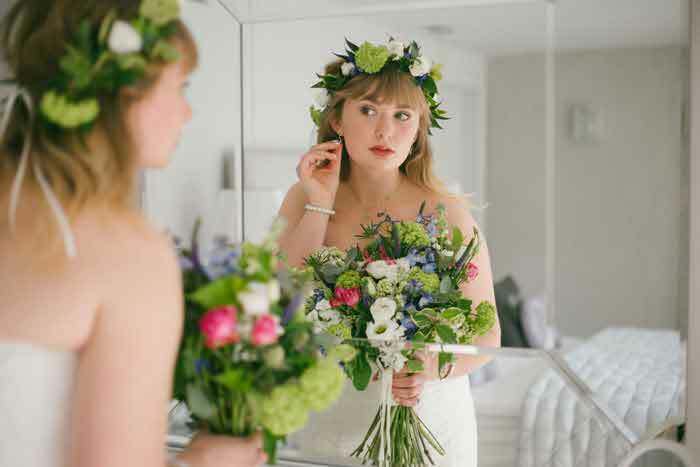 A sun-dappled exchange of vows under the gaze of leafy trees, or perhaps a bare-footed betrothal with the sand beneath your toes. There’s just something so real and meaningful about these beautiful ceremonies. 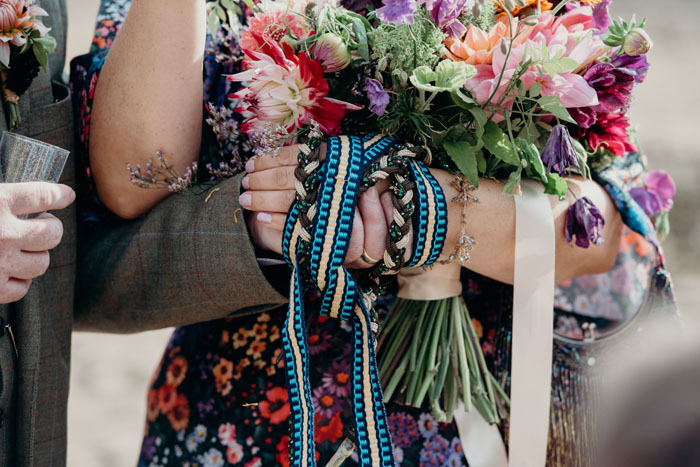 The hand tying is such a symbolic gesture of love, commitment and joining together. 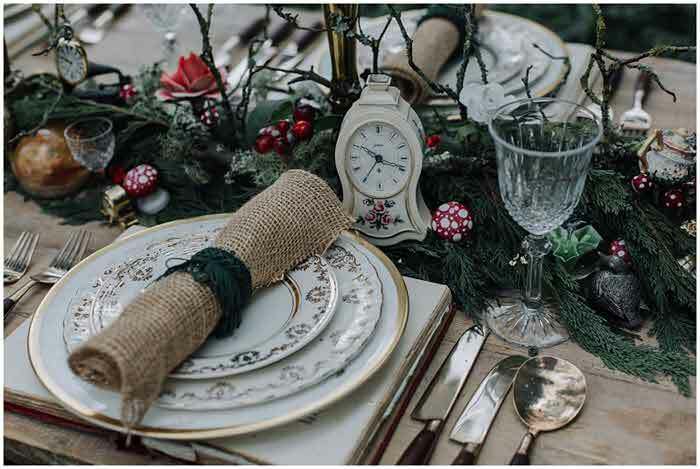 This, followed by the sharing of food and drink as a toast to health and happiness… it’s all so heartfelt. 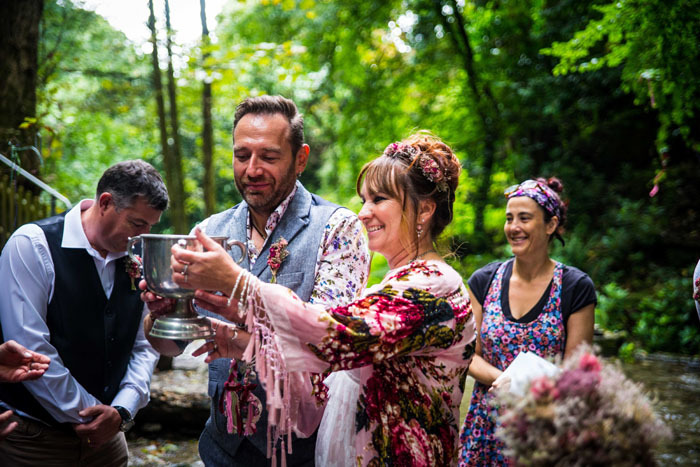 Handfasting comes from the time of ancient Celts, originally as an engagement period rather than the marriage itself – a trial marriage if you like. 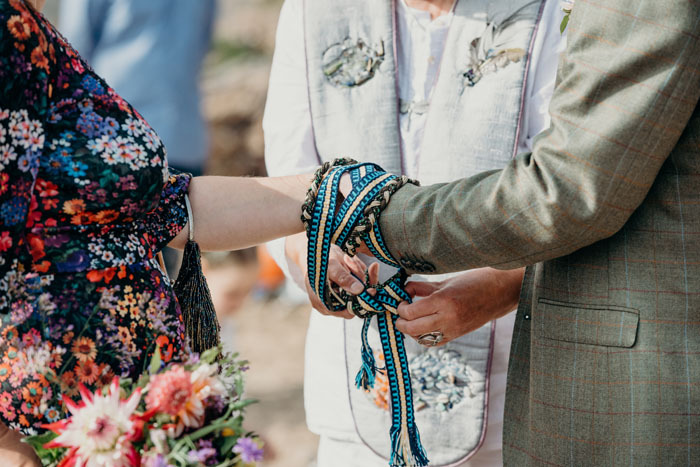 It’s believed that this handfasting period was a year and a day, after which the couple could choose to commit to marriage or break the relationship. 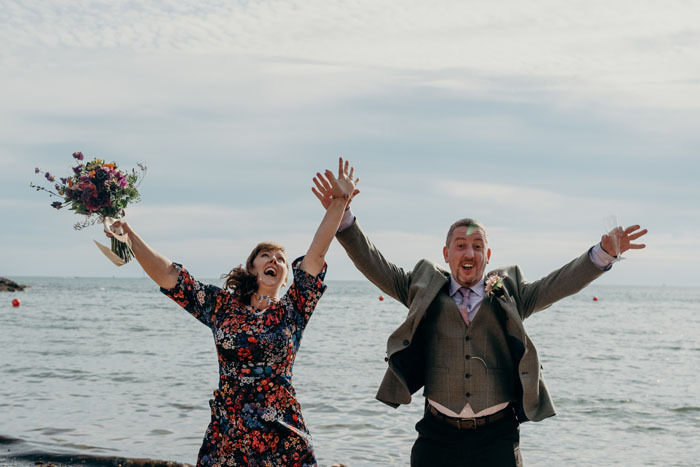 Over time this became part of the marriage ceremony itself and today an increasing number of couples are choosing to include this symbolic gesture in their wedding. 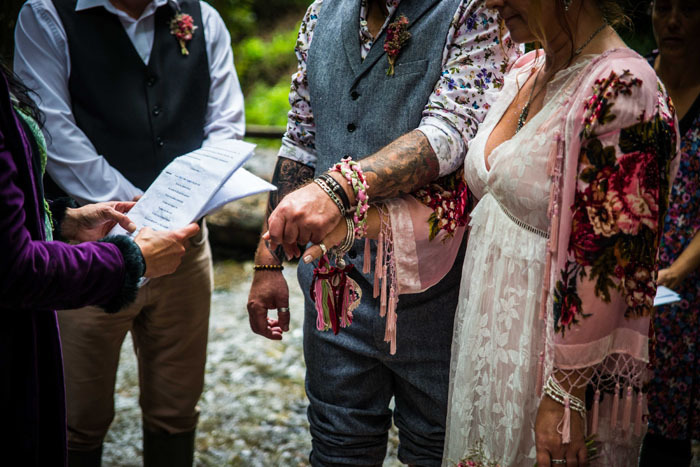 While a handfasting isn’t legal, you can tick the legal box for your marriage at the registry office then get stuck into creating your wedding day to be entirely focussed on you and your unique love story. 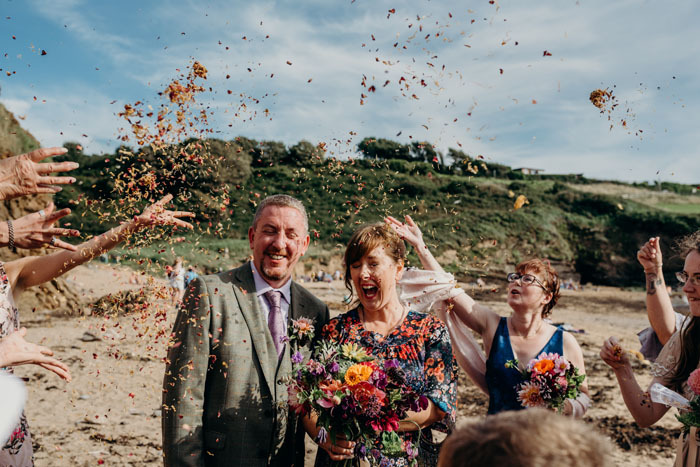 From barefoot in a stream at the foot of a waterfall, to the clifftops overlooking the ocean, the opportunities are endless and give you freedom to create an incredible day with wild abandon. Picture wedfest style celebrations. 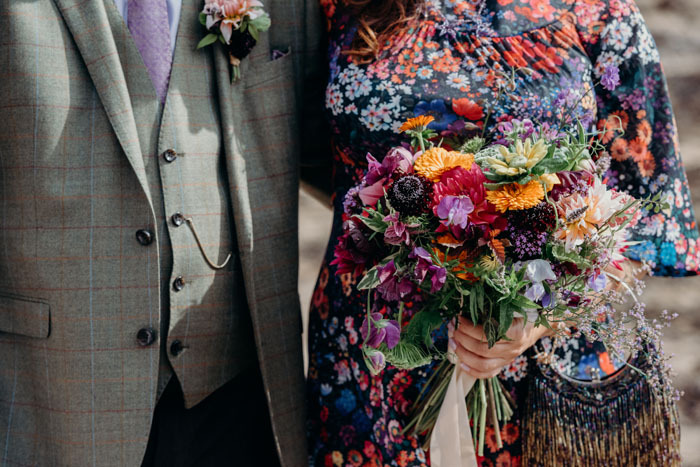 Flower crowns, pretty frocks, love and nature. Fire pits and wind chimes. 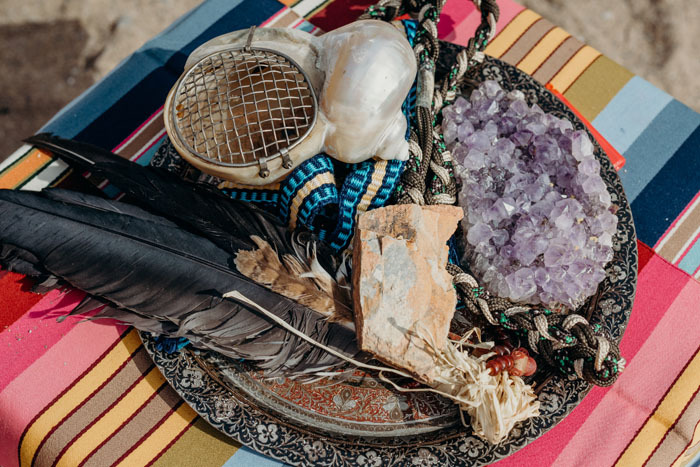 Get your loved ones involved with readings, playing musical instruments and a role in the ceremony. 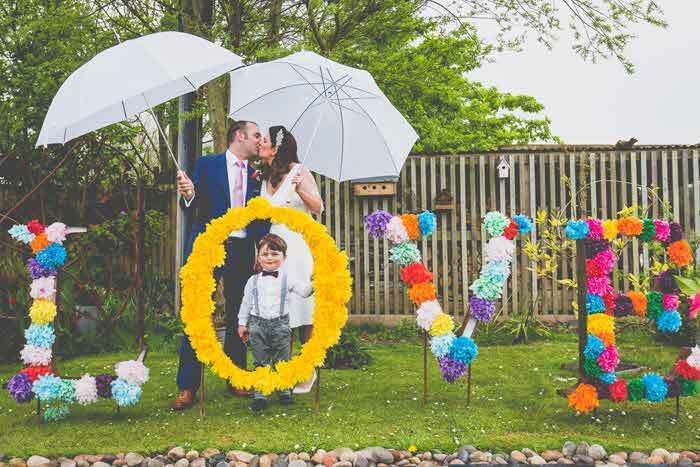 These free-spirited ceremonies are full of colour and smiles and love and happiness. Historic and full of legend but seemingly never more relevant than they are now. A time of embracing the fire in our belly, celebrating love and choosing marriage as a declaration of commitment. 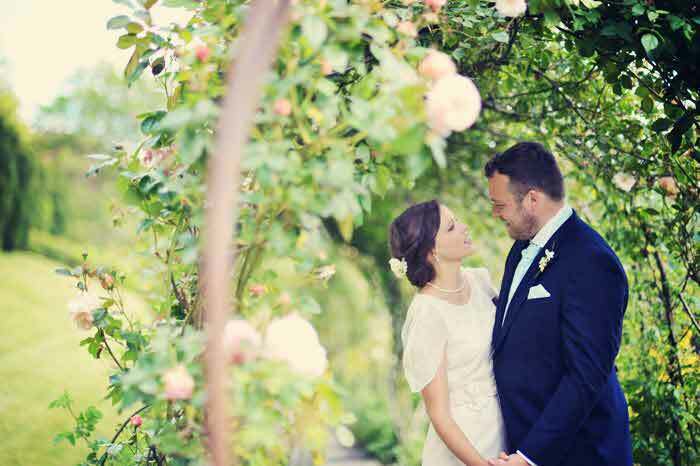 Free of restriction, etiquette and the age old trappings of weddings. Now is the time to be you. 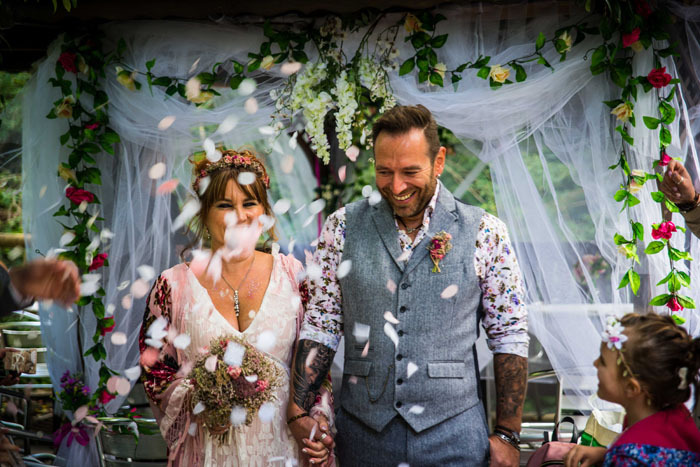 To celebrate your partnership and share such a special moment in the way that is true to your heart and spirit.